SKU: 0700083403476. Category: Sparkling Wines. 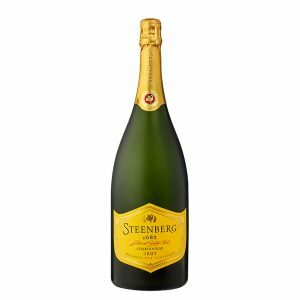 Tags: bubbly, chardonnay, lady r, mcc, pinot noir, steenberg, wine. 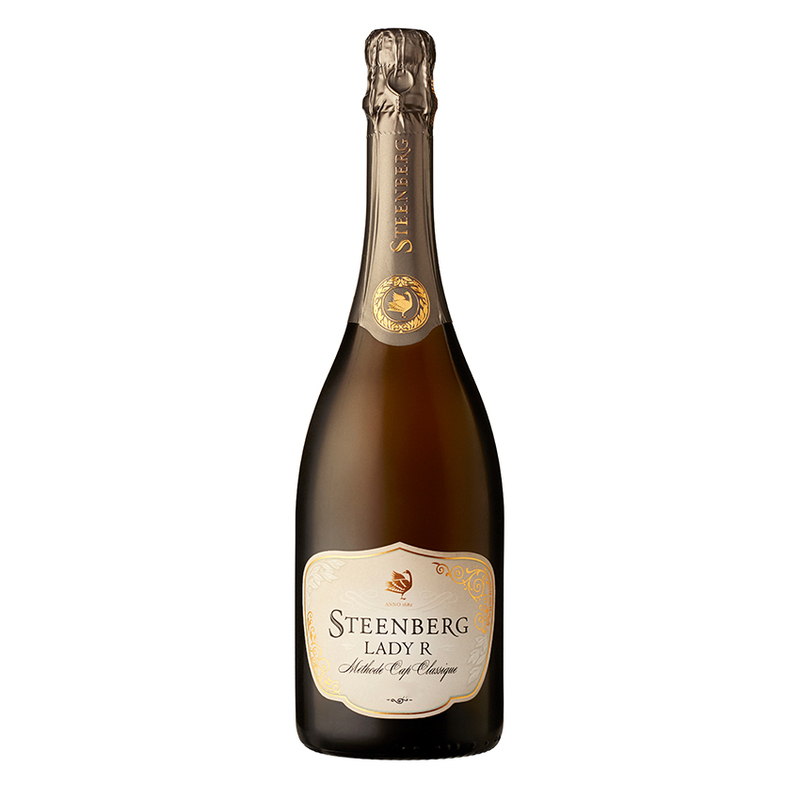 Our 2013 Cuvée, the Steenberg Lady R, is made in the traditional French method of second fermentation in the bottle and is designated Méthode Cap Classique. The grapes were hand-picked at low sugar levels of 18.5 – 19°B and whole-bunch pressed to extract the juice as gently as possible. The juice of both the Pinot Noir and the Chardonnay components was low in phenols and high in natural acidity. 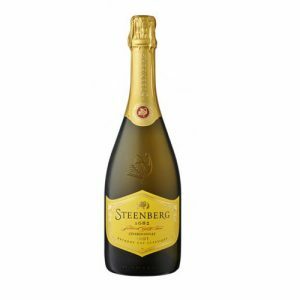 The juice fermented with a strong yeast strain to form the base wine of the MCC. The Pinot Noir base wine has a delicate light pink colour with a fine strawberry flavour and makes up 70% of the blend. 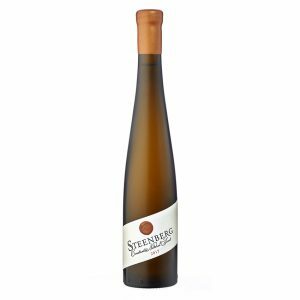 The remaining 30% is made up of barrel-fermented Chardonnay – fermentation takes place in old 600l French oak barrels. Once the base wine is stabilised, it is fermented a second time in the bottle with a crown cap. This second fermentation creates the bubbles (or mousse) of the MCC. Post fermentation, the 2013 Lady R spent 53 months on the yeast lees before disgorgement in December 2017.